A special climate response edition of this week's Low Down roundup. Did you know? Columbia is committed to climate response. The University is a leader in climate work and home to the world's greatest community of climate experts. Their scientific discoveries, engineering breakthroughs, and policy recommendations are critical to the future of life on the planet. With the Earth Institute, Lamont-Doherty Earth Observatory, and collaborations spanning Columbia's campuses and the globe, the University has the scientific preeminence and interdisciplinary networks to lead in climate response. Learn more. 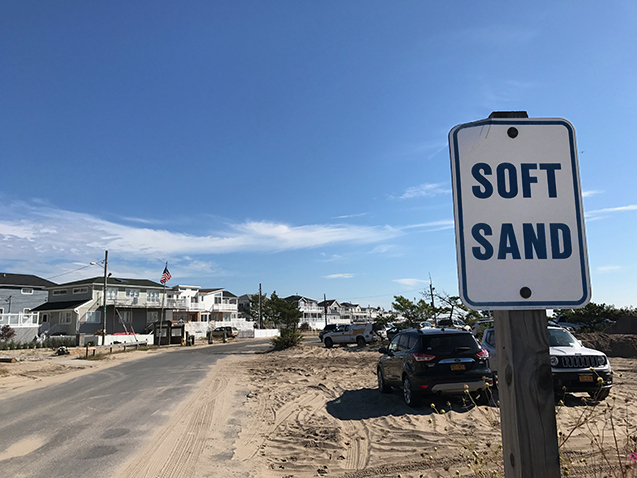 Five years after Sandy, New York is still recovering. Columbia experts weighed in, speaking with Earth Institute's Sarah Fecht on if the city is prepared for the next big storm. How can we best prepare for sea level rise? A new predictive modeling tool will help. Columbia scientists developed a computer code that combines complex methods of data gathering to quickly assess the risks of sea level rise. Columbia researchers recently found that energy harvested from evaporation could power much of the U.S.—up to 325 gigawatts of power, which is nearly 70 percent of what the country produces. 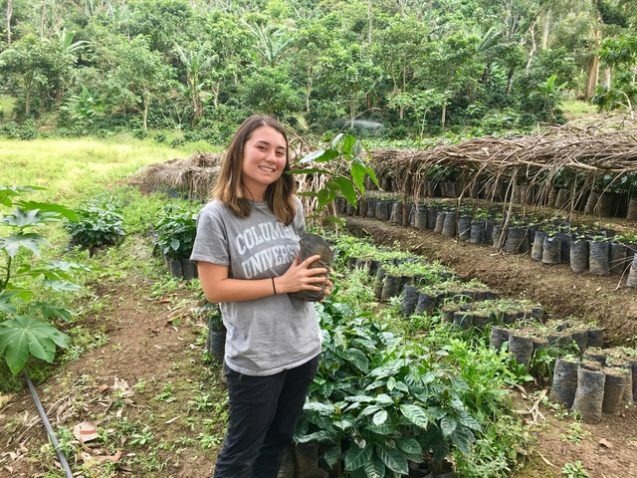 MJ Engel '17CC studied sustainable development at Columbia. She's currently a Fulbright Scholar in China, and she shared her experiences and offered tips for student currently focusing on the same subject, including pairing their major or concentration with classes that will help them think through the connections between capitalism and climate change. Read her story. The Ice Detectives: Columbians go to the ends of the earth to crack the coldest case of all. Read the latest from Columbia Magazine. From fighting climate change with lasers to helping communities in the Caribbean prevent natural disasters, Columbians across the globe have shared on ColumbiaYou their experiences with climate response, sustainability, and environmental issues. Read their powerful accounts of how they're changing our planet and then share a story of your own.